In 2012 Cuban artist Tania Bruguera wrote her Manifesto on Artists’ Rights where she stated: ‘Art is not a luxury. Art is a basic social need to which everyone has a right’. Over time, artists have used manifestos to unite, collaborate and voice dissent. Finding strength in numbers, groups of artists have developed creative coalitions grounded in ideological purpose in both the real and virtual world. This performative event brings together Gabrielle de la Puente and Zarina Muhammad of The White Pube with Raisa Kabir and Raju Rage of Collective Creativity to present their manifestos for change through subversion as much as allegiance, which challenge the social and political order of now. After their presentations a discussion between them is led by Mark Miller, Convenor of Young Peoples Programmes, Tate. Organised in collaboration between Iniva and Tate, this is the second of three events exploring strategies developed in the 1980s by artists focused on questions of race and gender. Taking a cue from the movements and manifestos of that era, we explore the tactics deployed by artists and activists working collectively today. 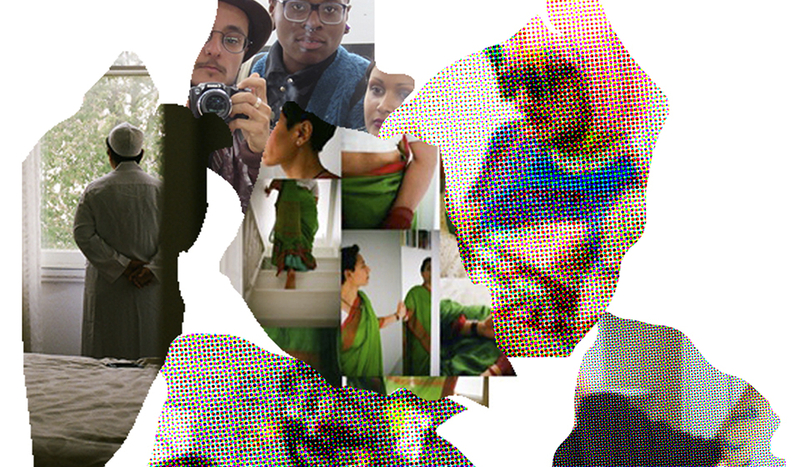 Collective Creativity: critical reflections into QTIPOC creative practice share space and ideas to reflect on texts/films/art (and more) in a group setting, that inspire, interest or provoke us and/or our practice. Their collaborative collective project creates space that is explicitly inclusive of, and created for and by, people of different sexualities and genders by and for people of colour. Collective Creativity is organised by multi-disciplinary artists, writers and facilitators Evan Ifekoya, Raisa Kabir, Rudy Loewe and Raju Rage. The White Pube is the collaborative practice of artists Gabrielle de la Puente and Zarina Muhammad under which they write criticism, exhibit, and curate. It is based at thewhitepube.com and on Instagram and Twitter. Since its launch in October 2015, The White Pube (TWP) have gained an international readership and an involved social media following due to their success in diversifying the identity of the art critic and empowering two writers as working class and a woman of colour. 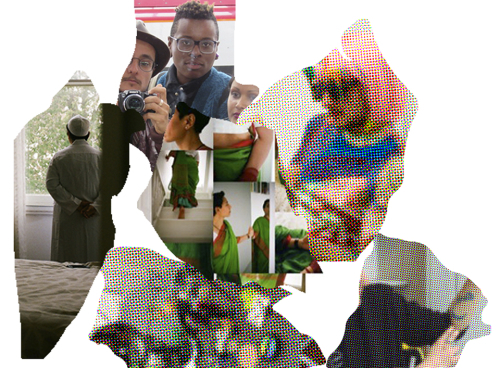 TWP write to demand artistic quality from practitioners and institutions, decolonise and democratise gallery audiences, and encourage subjective criticism as an accessible and relevant form of art writing.